City of Minonk issued the following announcement on Jan. 31. 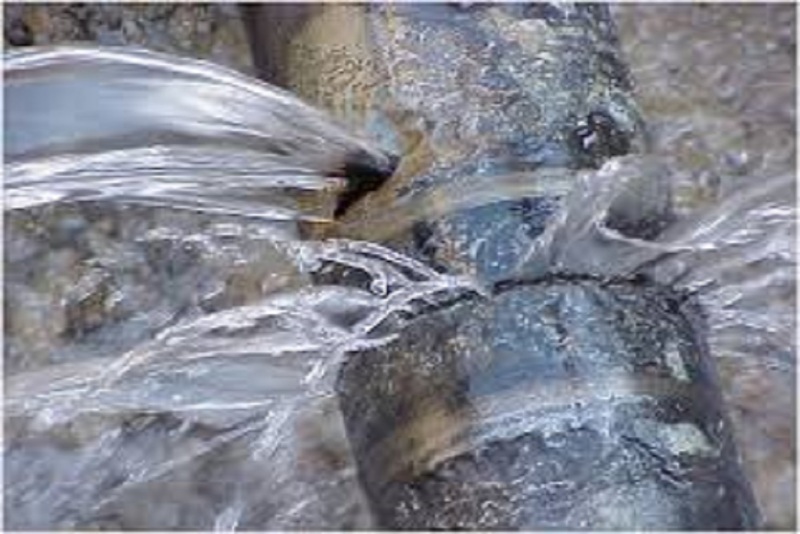 Earlier this morning, the City sent out an automated message asking for assistance in finding a suspected water leak in town. The City has resolved this concern, but asks that during extreme temperatures residents remain vigilant in protecting their homes. Want to get notified whenever we write about City of Minonk ? Next time we write about City of Minonk, we'll email you a link to the story. You may edit your settings or unsubscribe at any time.